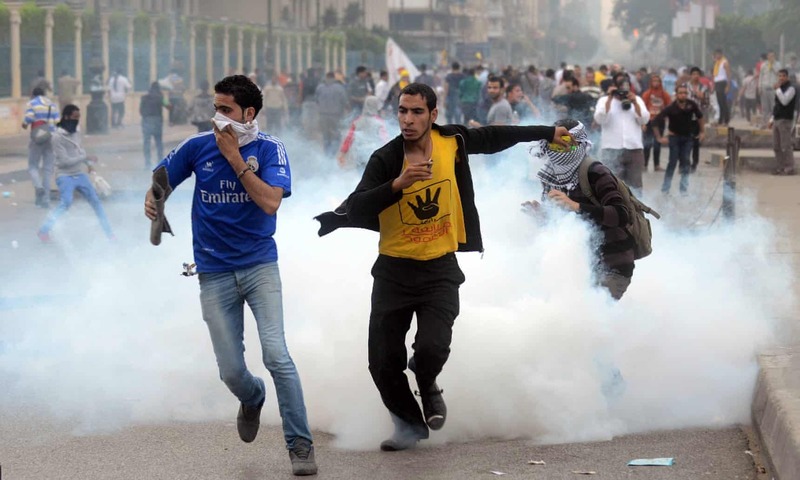 Into the Hands of the Soldiers: Freedom and Chaos in Egypt and the Middle East. David Kirkpatrick, Bloomsbury Publishing, 2018. From 2011 to 2015, David Kirkpatrick was the New York Times Cairo bureau chief. 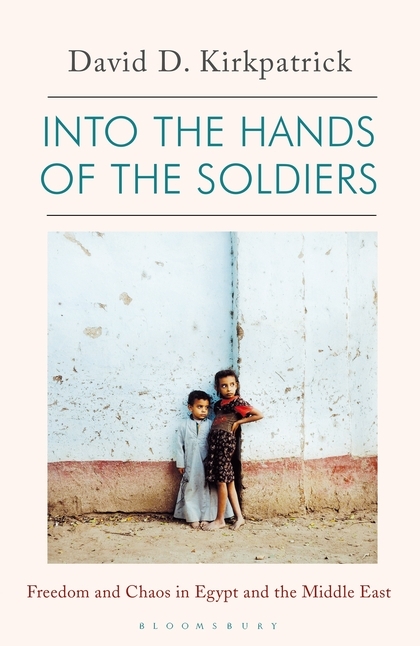 His book, Into the Hands of the Soldiers, gives a first-hand account of the failure of democracy to take root in Egypt and the region. Kirkpatrick meticulously chronicles Mubarak’s downfall and the coup that ousted Mohamed Morsi – Egypt’s first freely elected leader and a member of the Muslim Brotherhood – barely a year after he took office in 2012. No Turning Back: Life, Loss, and Hope in Wartime Syria. Rania Abouzeid, WW Norton, London, 2018. Early massacres and regime-condoned sexual attacks against women have been cited as reasons that changed a people’s nonviolent movement into a proxy sectarian war. Murkier still are the mechanics of violence – the nuts and bolts of gunrunning, militia financing and the rise and fall of armed groups. In No Turning Back: Life, Loss, and Hope in Wartime Syria, reporter Rania Abouzeid draws on long-term relationships she cultivated with opposition sources from in Northern Syria, from 2011 to 2016, to show how rapidly a co-opted revolution militarised. Read full review by Malu Halasa on London School of Economics. Gaza: An Inquest into Its Martyrdom. 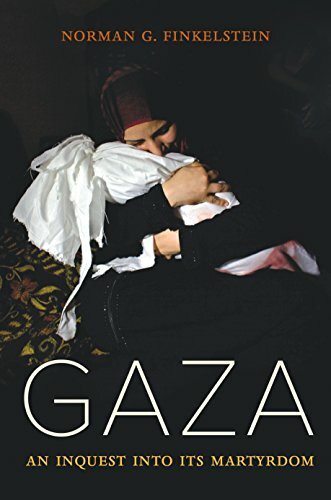 Norman Finkelstein, University of California Press, 2018. The smugly racist [Lord] Curzon blamed it on the “fanaticism and turbulence” that “ferment in the blood” of the Pashtun. The neocolonialists of today cannot explain things away so easily. 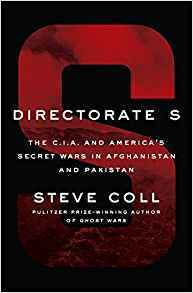 As Steve Coll documents in Directorate S, the current war has for ever altered the fates of all three countries involved – the US, Afghanistan and Pakistan – and, after 15 years, there is no end to the “trouble” in sight. 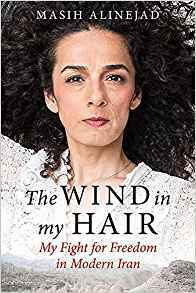 The Wind in My Hair: My Fight for Freedom in Modern Iran. Masih Alinejad and Kambiz Foroohar, Virago, 2018.